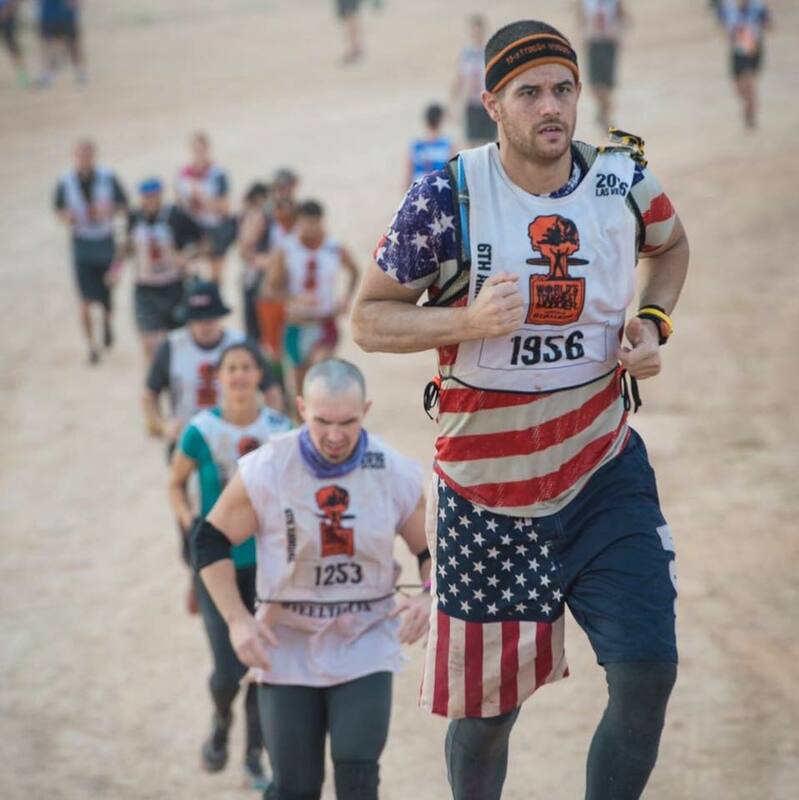 When Ian Panter decided to go to Tough Mudder Philadelphia he had a crazy weekend planned in late May. 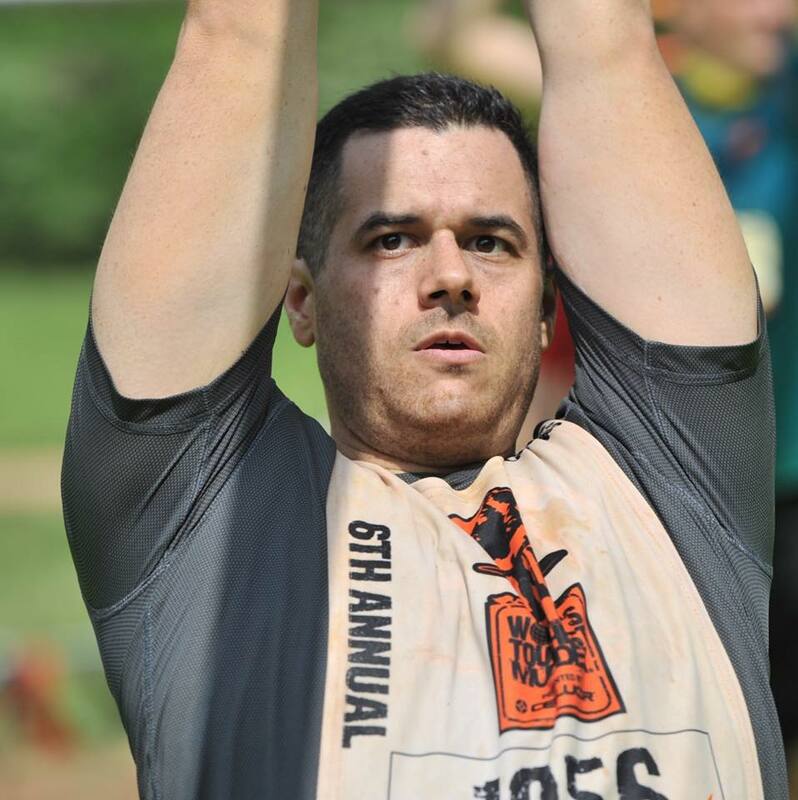 Saturday Tough Mudder Philly then finish it off with the 8 hour Toughest Mudder that night. Unfortunately, the weekend didn’t end as planned. Leaving the Saturday morning venue after finishing Tough Mudder he was involved in a serious car accident putting him in a coma. After being unresponsive for several days he eventually started communicating with hand gestures. Since then he has continue to make slow progress getting a little better every day. 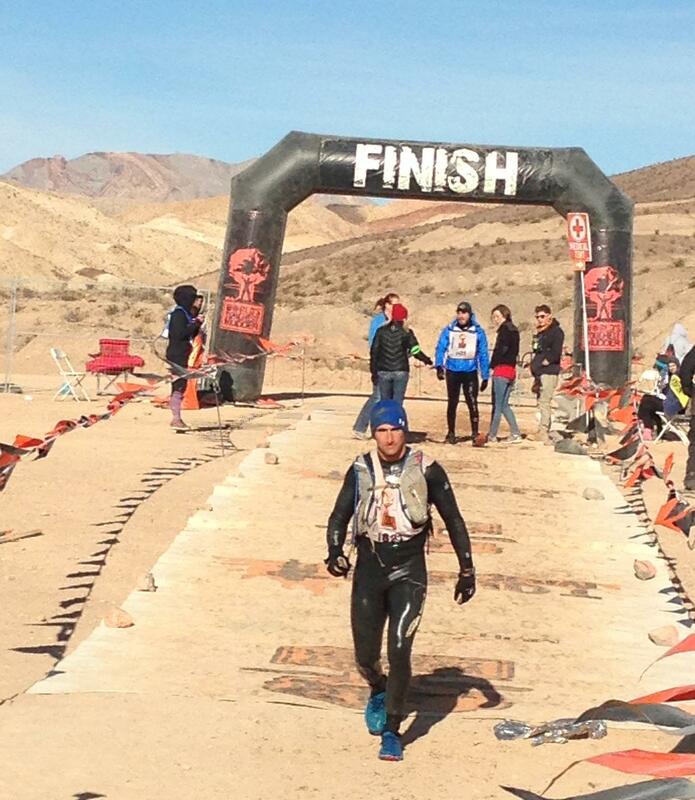 World’s Toughest Mudder Community is known for helping each other. Every year they do a fundraiser before World’s Toughest Mudder. Sometimes they donate to Wounded Warrior Project, sometimes St. Baldricks and other times a different charity. When presented with an option this year, the choice was clear, it was time to support one of their own who had incurred serious medical bills over the last couple of months. 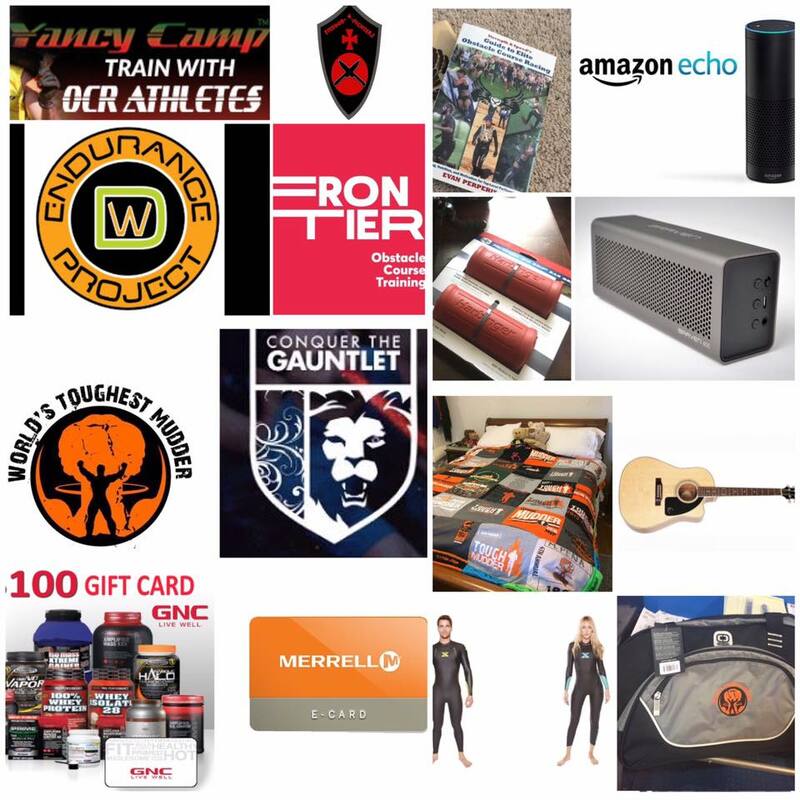 To enter the raffle donate money in $20 increments via paypal to WTM Community organizer Melissa.sharkbait@gmail.com (Put your name in notes if you are using someone else’s Paypal account). Drawing will be done on August 6th at 9pm EST via Melissa Dugan’s Facebook live feed. Any prize can be donated to another person if desired. Contact Melissa Dugan if you have any further questions.